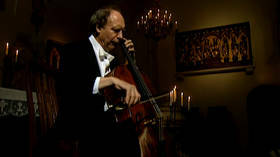 The Six Suites BWV 1007-1012 are as important in the cello repertoire as the Sonatas and Partitas are in the violin repertoire. 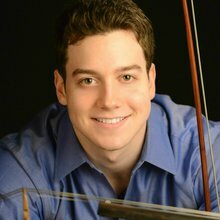 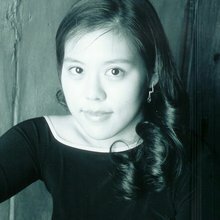 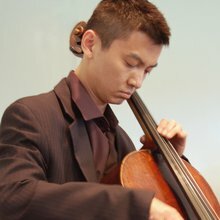 They are major pieces that every cellist learns and plays. 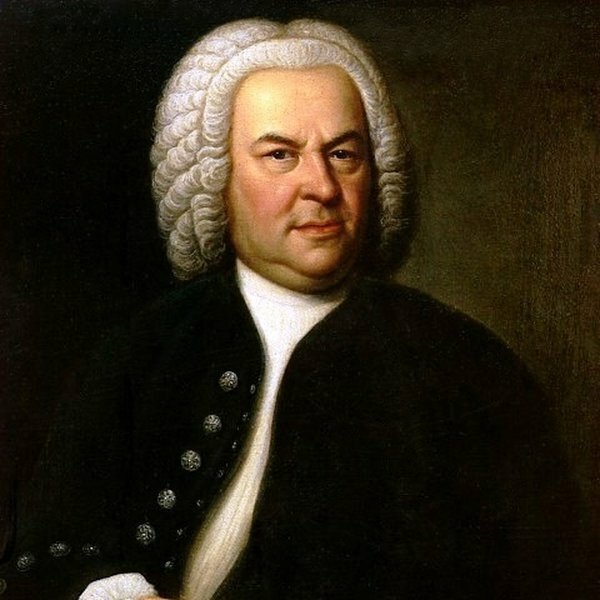 Bach composed most of them when he was Kapellmeister for Prince Leopold of Anhalt-Cöthen. 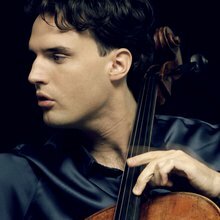 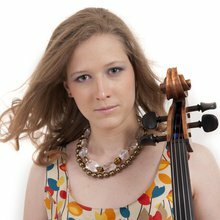 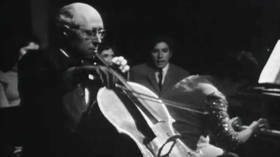 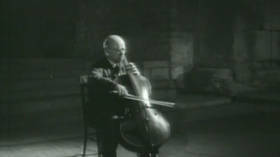 Since then, they have been performed and recorded by the best cellists around the world through the centuries. 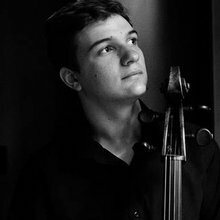 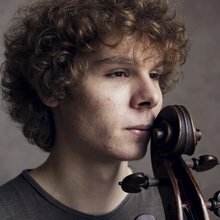 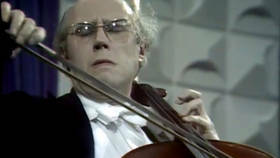 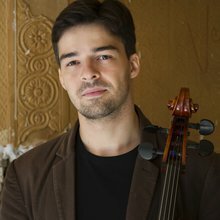 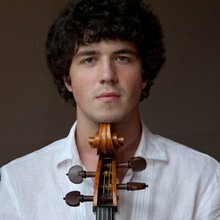 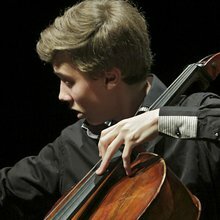 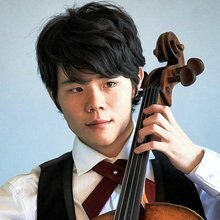 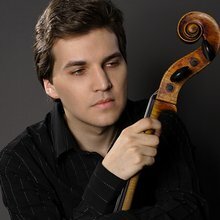 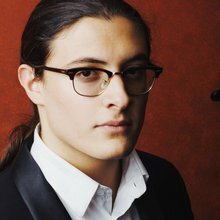 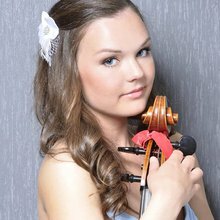 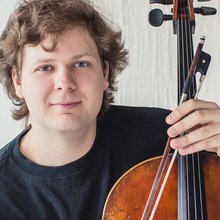 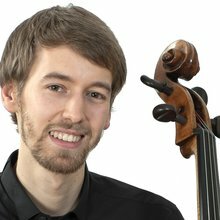 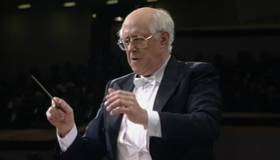 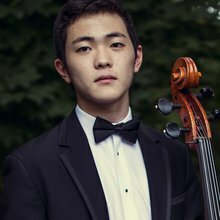 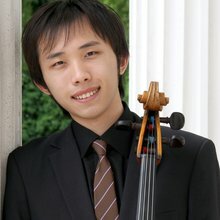 The cellists competing at the XV International Tchaikovsky Competition must perform, during the first round of the Competition, one Prelude and one Sarabande from the Suites No. 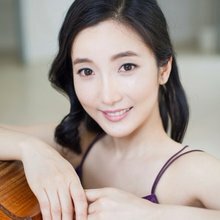 3, 4, 5 or 6.